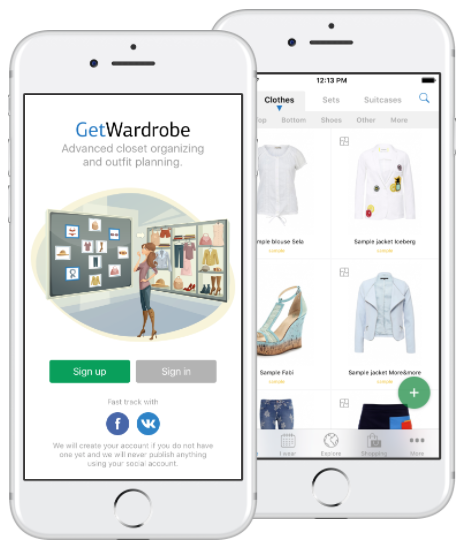 It is easy with GetWardrobe! All your clothings are in front of you in your virtual closet so you can try different combinations, save best of them, create outfits, plan your outfits for a week and decide what else you need to buy. Here you also discuss fashion and style topics with your friends and professional stylists. 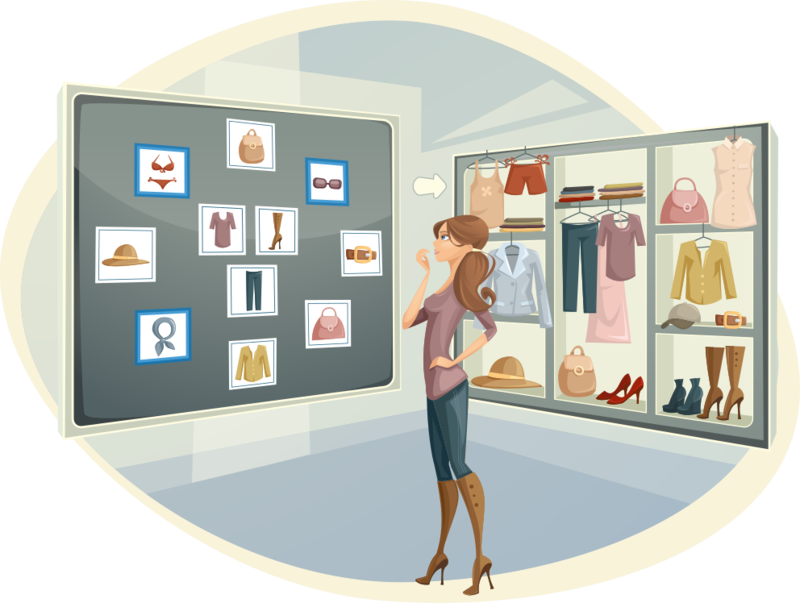 Organize your clothes within virtual closet to find any item in a second. Save best combinations within your wardrobe so GetWardrobe AI will learn quickly how to combine clothes for you automaticaly. Plan your outfits for next week to look like a million dollars every day. And you will always know what you were wearing for that date. Creating outfits with our outfit editor is easy and fun! Discuss style and fashion topics with your friends and professionals. Your virtual closet is stored in the cloud. You will have it in your phone and tablet as well. Great app. Was waiting for a long time for it. Me encanta poder organizar mi armario. Le falta poder editar categorías y etiquetas y el idioma español. Translation: I love being able to organize my closet. It lacks to be able to edit categories and labels and the Spanish language. Excellent application) keep an eye on the wardrobe is now very easy) and most importantly there is privacy. - Sharing access for your style consultant or household assistant.